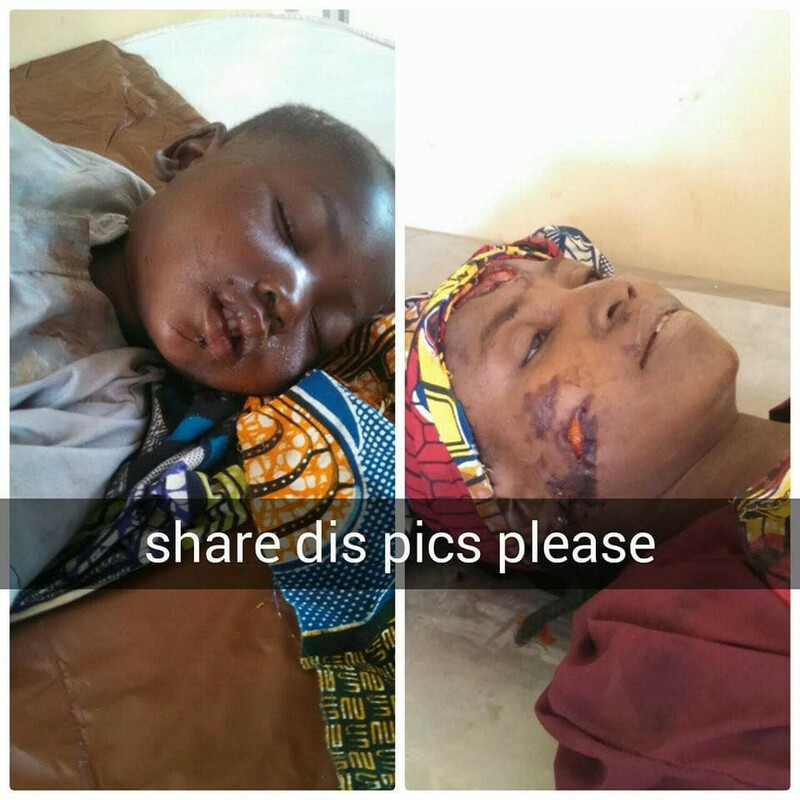 Barau Dikko hospital in Kaduna state is searching for help in locating the family members of the little boy pictured above. According to reports from the management, the little boy and his mother were traveling from Kaduna the state capital to Zaria when the commercial vehicle they were riding in had an accident. The woman died at spot of the accident while the little boy was unconcious and was rushed to the hospital.